Learn more about Triad Leasing's lawn mower leasing program. Cut more grass fast with a push lawn mower from Triad Leasing. 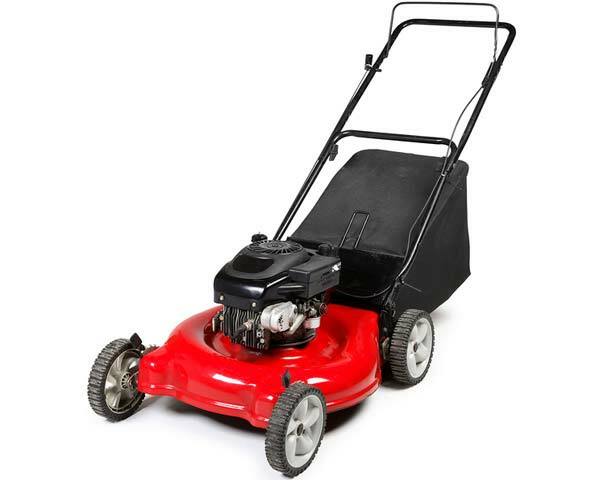 Large selection of push grass mowers including rent-to-own lawn mowers. Visit your local Triad Leasing store to shop the full selection. Sample art shown.